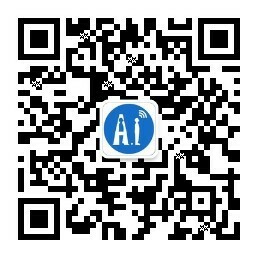 论坛»论坛 › 模组系列 › GPRS › A9G pudding board eats 4 ma when switched off? A9G pudding board eats 4 ma when switched off? My pudding board with A9G works, but it consumes around 4 ma from battery when switched off (power button not pressed). GPS antenna is disconnected (11 ma with antenna). I also disconnected LDO for SD card and 4.2v stepdown but it did not help. GMT+8, 2019-4-26 12:03 , Processed in 0.016646 second(s), 14 queries , Redis On.